Du Bois was precise when it came to the written word. He would have been unamused by the misspelling of his name and by all people, the Department of Education. Responding to a speaking invitation by the Chicago Sunday Evening Club in 1939, Du Bois made it clear that: “My name is pronounced in the clear English fashion: Du, with u as in Sue; Bois, as in oi in voice. The accent is on the second syllable.” Given Du Bois’ exactness regarding the spelling and pronunciation of his name, the Department of Education was derelict in its duty to educate. Like the school children it represents, the least DeVos and her Department should do is their homework before going public. We should not merely obsess with this terrible spelling error. 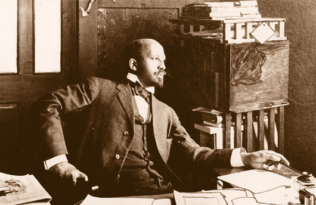 The significance of Du Bois’ work for the nation and the world should be the focus always. Du Bois excelled as a social scientist, man of letters, journalist, philosopher, poet and novelist and prodigious activist. 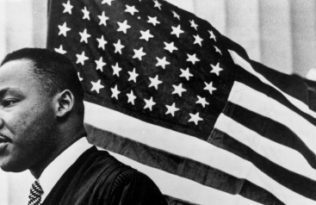 He is the scholar of the twentieth century that taught us most about race and its future place in America and the world. His penetrating work on the global color line unraveling the souls of black and white people remains highly relevant in these troubling times. 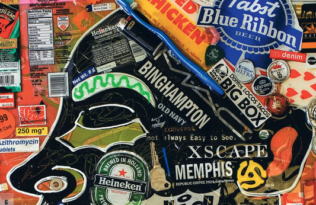 No person today should be labeled “learned” without having read Du Bois’ timeless classics, The Souls of Black Folk, and Black Reconstruction as well as his unsettling article, The Souls of White Folk. 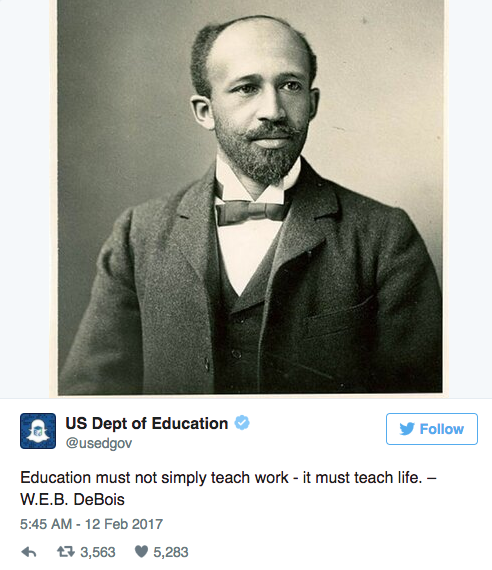 The Department of Education should not have misspelled Du Bois’ name. 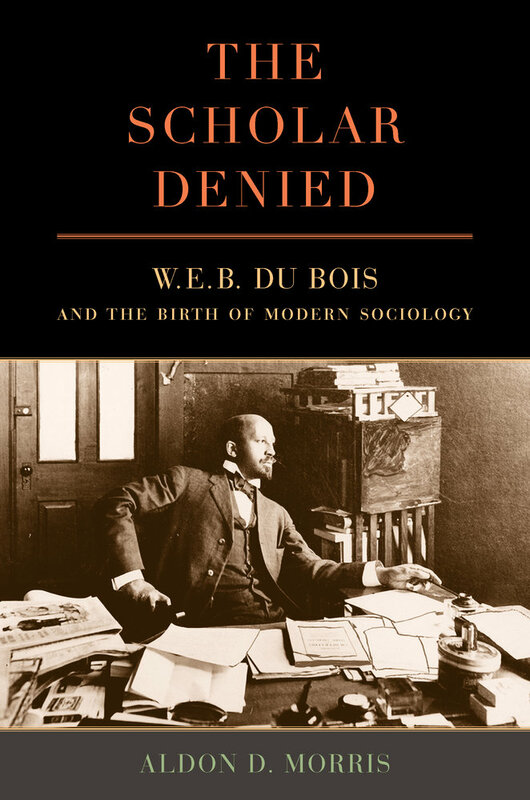 However, on Du Bois’ 149th birthday, we should not mistake the trees (misspelled name) for the forest (prodigious body of scholarship and activism) when considering the meaning of Du Bois. Indeed, the mythical “DeBois” withers from sight when confronted with the real W. E. B. Du Bois. 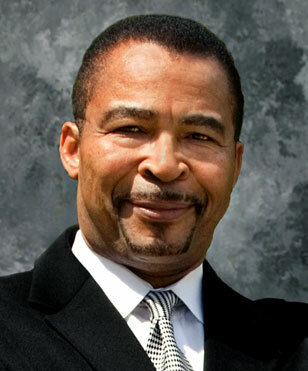 Aldon D. Morris is Leon Forrest Professor of Sociology and African American Studies at Northwestern University and the author of The Origins of the Civil Rights Movement: Black Communities Organizing for Change, among other books. And read more about Aldon’s thoughts From Du Bois to Black Lives Matter.